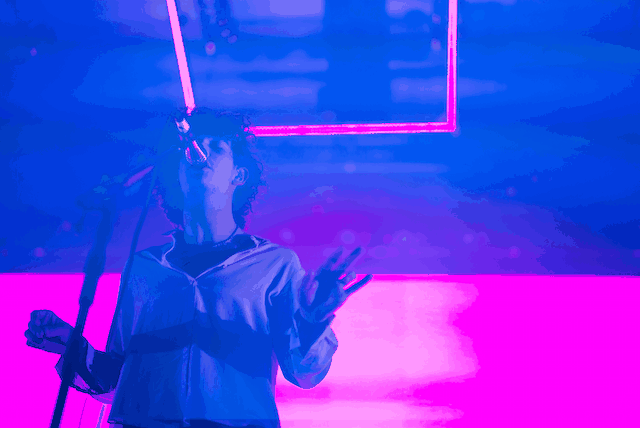 The 1975 have revealed their catchy pop-infused single 'The Sound' and it is absolutely incredible. Following the release of 'Love Me' and 'UGH! 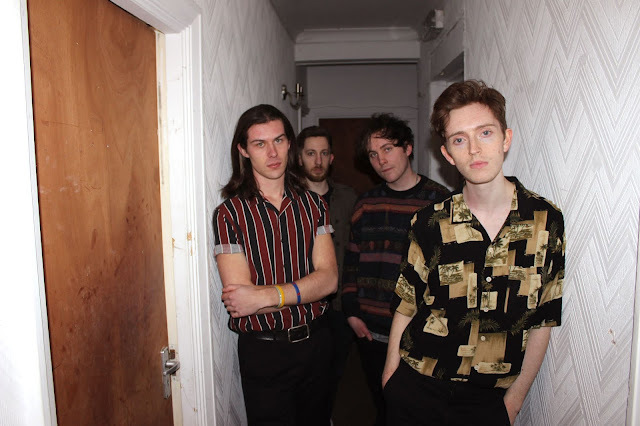 ', the Manchester band continue to use the theme of 80's pop to highlight their developed sound which will form part of their sophomore album 'I Like It When You Sleep For You Are So Beautiful Yet So Unaware Of It' , which is due for its anticipated release next month. 'The Sound' is armed with an unforgettable chorus which will stay on repeat in your head for days on end, enabling it to be the perfect sing-along song. 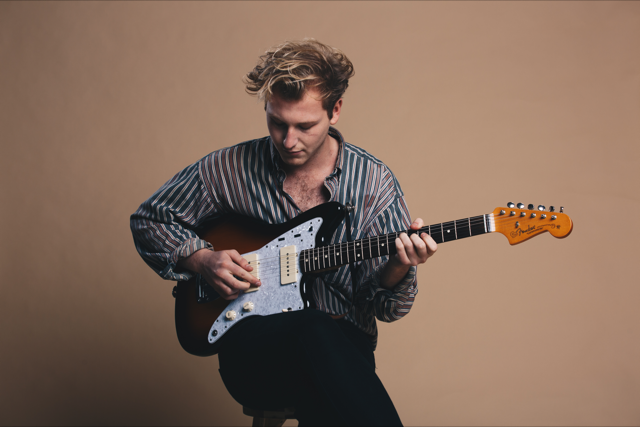 Brimming with a continuous beat and a combination of excellent instrumentation (especially the keys), this track most definitely emits an energetic vibe that one must dance along to. 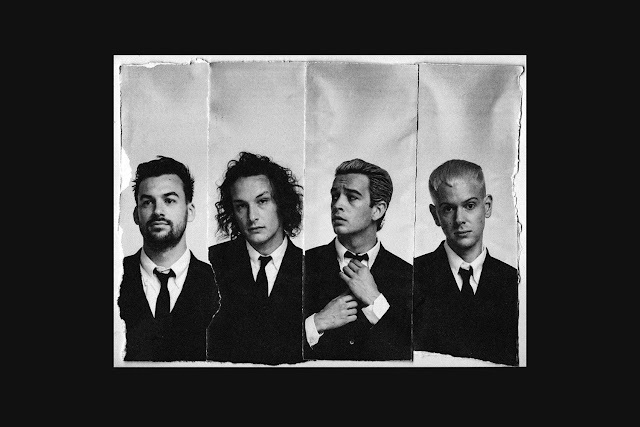 The 1975's sophomore album is due for release on 26th February via Dirty Hit records and 'The Sound' will be available to listen from midnight tonight. The band will be touring extensively this year worldwide and will be touring the UK in March. Meanwhile, you can listen to 'The Sound' being premiered on the Annie Mac show below.